I've said it before and I'll say it again: there has never been a better time to be an information architect. Demand for classic IA remains strong, while cross-channel and ubiquitous beg for attention. It's tremendously exciting but also overwhelming. 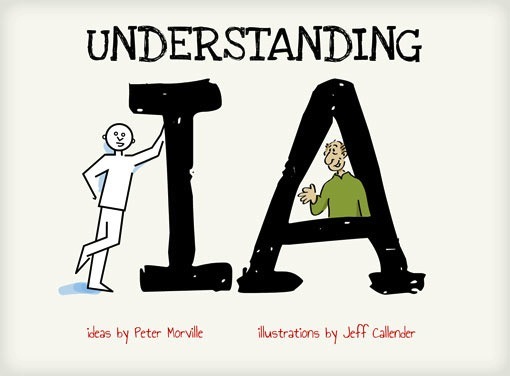 That's why Jeff and I created Understanding IA. We want to connect the dots between where IA comes from and where it's going. And, we hope to encourage folks to think differently about what we do. So, please take a look and then let us know what you think. Thanks! Don't miss Design for Cross-Channel Experiences at the IA Summit! Or, perhaps we'll see you at IA Konferenz or UX Lisbon. Or, stay put, grab some popcorn, and watch the World IA Day videos.